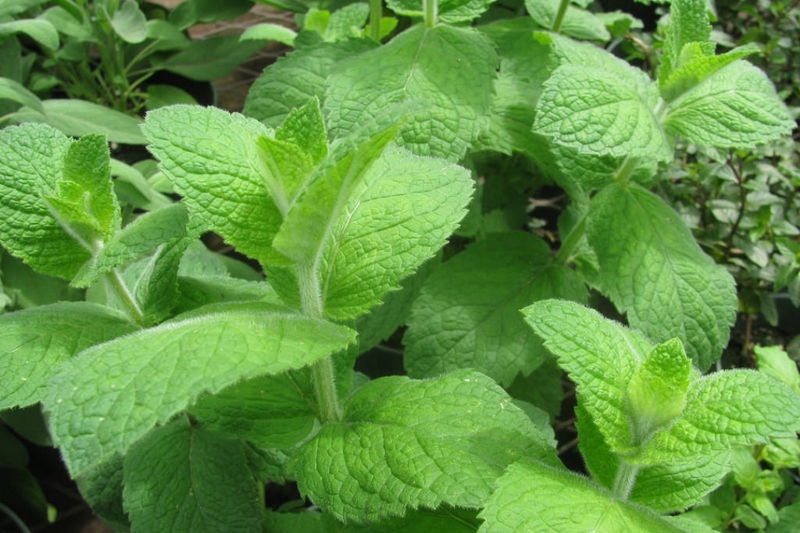 Apple mint (Mentha rotundifolia): growing, planting, caring. Sessile and hairy leaves ! 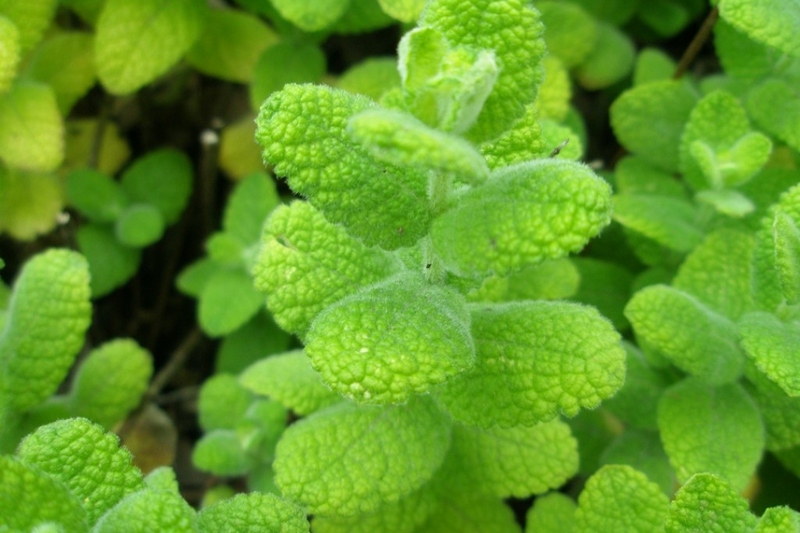 Mentha rotundifolia - also called M. suaveolens or the apple mint - is native to southern and western Europe. 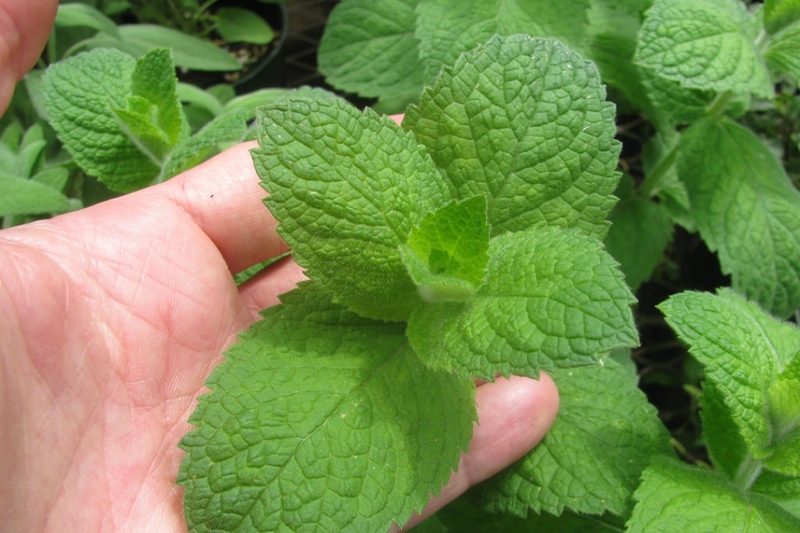 Pineapple mint (M. suaveolens 'Variegata') is a cultivar of apple mint that has leaves banded with white.